One promise of ride-hailing companies like Uber and Lyft was fewer cars clogging city streets. But studies suggest the opposite: that ride-hailing companies are pulling riders off buses, subways, bicycles and their own feet and putting them in cars instead. And in what could be a new wrinkle, a service by Uber called Express Pool now is seen as directly competing with mass transit. 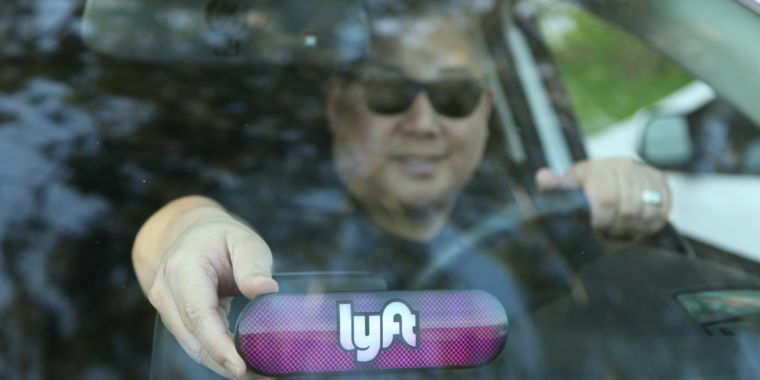 Uber and Lyft argue that in Boston, for instance, they complement public transit by connecting riders to hubs like Logan Airport and South Station. But they have not released their own specific data about rides, leaving studies up to outside researchers. And the impact of all those cars is becoming clear, said Christo Wilson, a professor of computer science at Boston’s Northeastern University, who has looked at Uber’s practice of surge pricing during heavy volume. 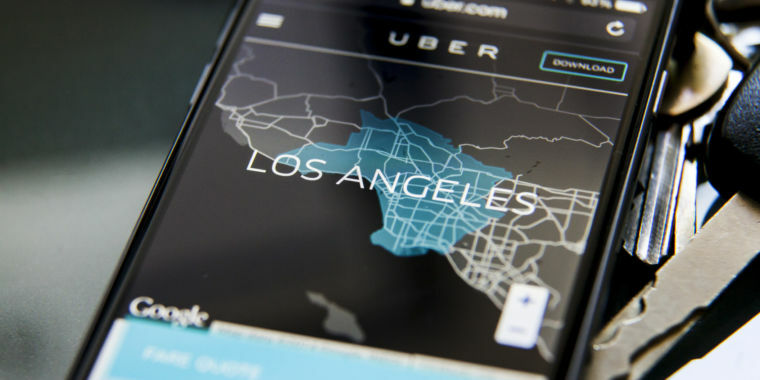 “The emerging consensus is that ride-sharing (is) increasing congestion,” Wilson said. It’s interesting that the “simple” story peddled by ridesharing companies is the one that’s most believed. Outside studies like this are certainly both wanted and needed. It’s always seemed to me that these companies weren’t quite doing what they said they were from a simple economics standpoint. Particularly with these companies losing money to build market share, they’re essentially subsidizing a portion of their user’s cost. The fact that they’re siphoning off people from public transportation isn’t widely reported. I suspect that outside of major metropolitan areas they’re not doing as much as they are in them. They’re building market share, but primarily by breaking regulations in places with taxi or other related services. I’d certainly love to see more broad based statistics of their ridership compared with statistics from taxi companies and municipal transportation services. I have a feeling the economic piper will eventually come for them when the playing field is leveled. A great piece on urban and city planning which focuses on parking. I can only imagine how drastically different Los Angeles could look in just 20 years. The website featured has some great visualizations and interactive features.